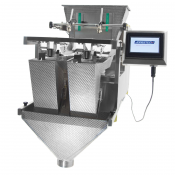 For precise measurement and packaging of everything from chocolates and cereals to pharmaceuticals and pet food, we offer the most reliable and cost-effective equipment available. 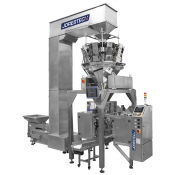 Manufactured by material handling and packaging experts JORESTECH®, these linear weighers, checkweighers, scales and combination weighers are designed for high precision and speed in busy production lines. 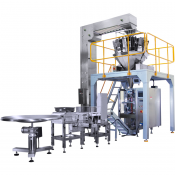 They're built tough with industrial grade materials, and this equipment is built to seamlessly integrate with existing packaging systems. 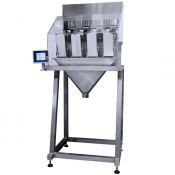 A linear weigher handles a wide range of free-flowing products that can move around during packaging. 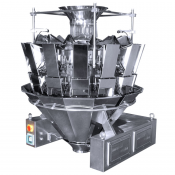 They improve production efficiency by speeding up the packaging process and reducing costs in both labor and materials. 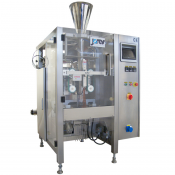 These easy-to-operate machines can integrate with other processing equipment or used as a standalone packaging system. 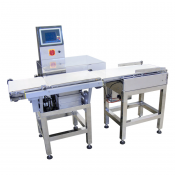 We also have fully automated VFFS systems that form a bag, receive and weigh the product, and then dispense and seal the bag. 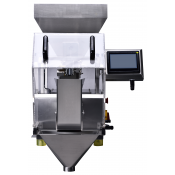 Depending on the model, features can include a menu-based user interface and LCD screen, preset configurations, removable weight buckets and feeder pans, advanced software, high precision photo sensors for printing and stainless steel construction. 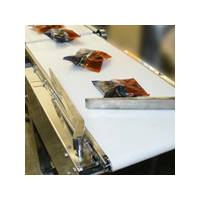 Checkweighers confirm a product's weight before the final packaging or shipping process. 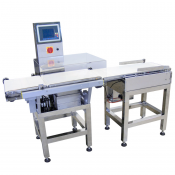 Incorporating this equipment into your production line can greatly minimize product waste while ensuring compliance with the weight printed on labels. 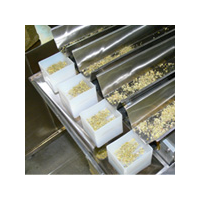 A checkweigher is a valuable part of your operation's product control. 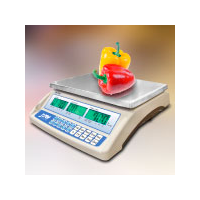 Our industrial grade tabletop scales have many advanced features, such as water resistant keyboard, stability indicator, dual power supply, large LCD display with energy saving feature, low battery indicator and calibration in grams or pounds. 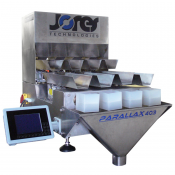 These are affordable and easy-to-use scales, suitable for heavy commercial use. 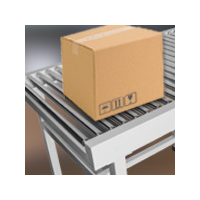 They're built to be extremely durable, with a die-cast aluminum frame. 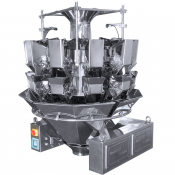 For more than 70 years, Technopack has provided customers with the most reliable, well-designed products at affordable prices. 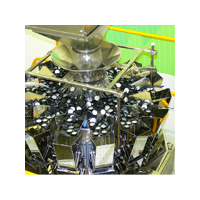 Our many years of expertise make us uniquely qualified to provide the greatest level of technical support for every product we sell.